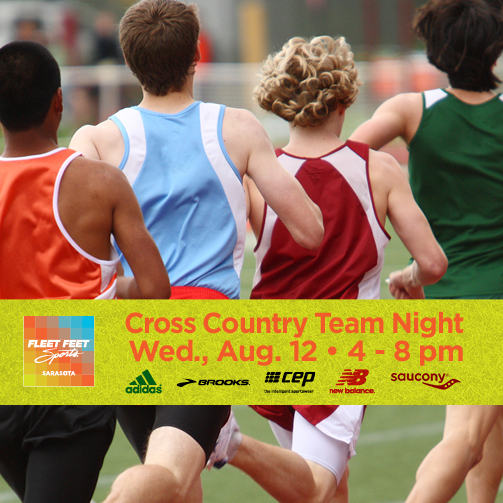 Home › Fleet Feet Sarasota Blog › Cross Country Team Night! Get the Perfect Fit with our Specialists to Achieve Maximum Performance! Featuring: Discounts, Games, Raffles and Giveaways!